Your timing belt is a key part of your internal combustion engine. If your timing belt is noisy or leaks oil, it is a clear indication that you might need it looked at by a Premier Automotive mechanic. 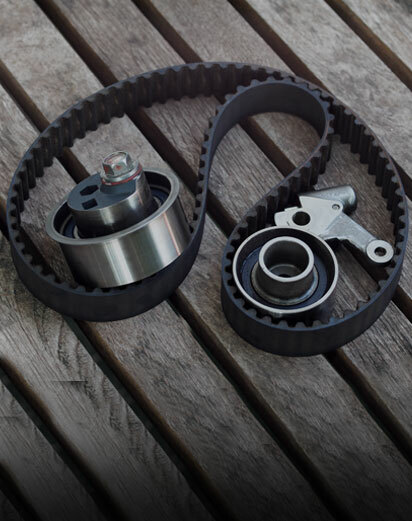 Whether you want the condition of your timing belt checked or the whole timing belt replaced, our team can take care of it.